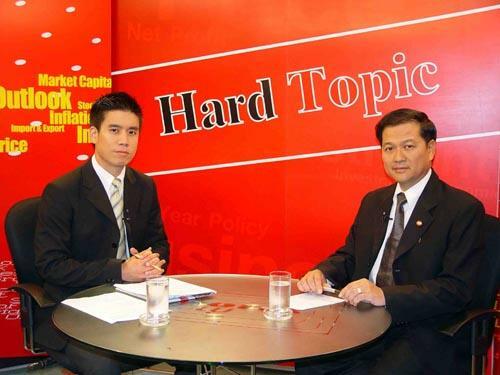 Mr. Sathit Rungkasiri, the deputy director general of the Revenue Department, gave an interview to the Hard Topic (UBC 7) TV Show on the topic of ?? 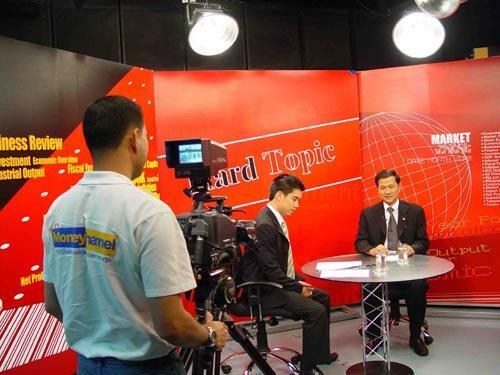 ?Period extension of the tax benefits to the new company listed on the Stock Exchange of Thailand? 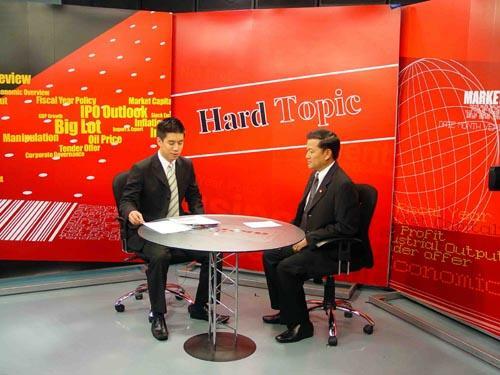 ?�, at True Vision (UBC 7) Television Station, February 28 2007.